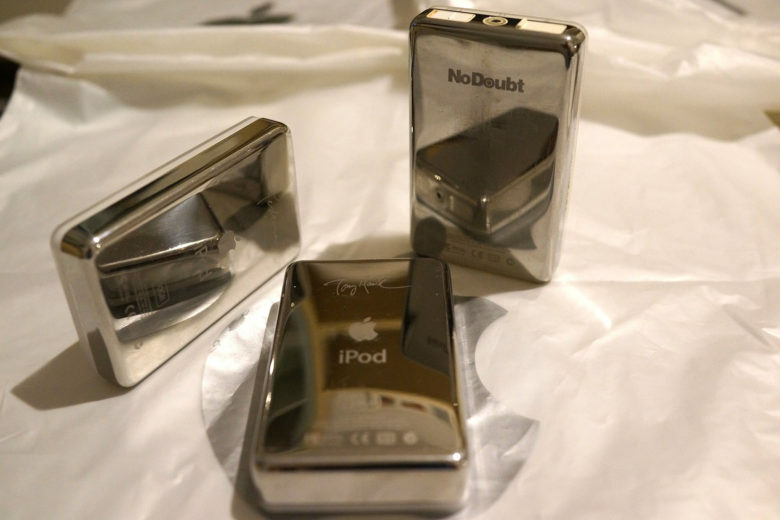 Tony Hawk, Madonna and No Doubt are just a few of the names whose signatures graced Special Edition models of the iPod Classic. Nick Wellings listens to music on his iPhone, preferring not to disturb any one of his 108 iPods. He figures his collection would hold 231,000 songs, but only one has ever been touched or seen the light of day. They remain factory sealed in their boxes. The iPod’s status as an icon was brief but seismic, a sleek and at times colorful trigger of upheaval to the music industry in the middle of the century’s first decade. Soon the iPhone with a media player, that grew more powerful with each generation, relegated the iPod to junk drawers, closets and boxes, next to that cassette-tape-playing Sony Walkman. But not before Apple sold millions of iPods and shifted our listening habits away from albums and CDs, inspiring us to build unique playlists with downloads of individual songs. We scored and deejayed our daily life with thousands of songs in our pocket. We tuned out the noise and the people next to us on our commutes and in our offices, and just lost ourselves in the music. Apple still makes a few versions of the iPod, but those, too, will likely disappear. As they do, interest in collecting the personal media players is soaring — and so are the values on certain models. The second generation iPod Nano in all of its colors. So it began in 2001 a few months after Apple launched iTunes with a 5GB model that stored 1,000 songs. By April of 2007, Apple had sold 100 million iPods, making it the biggest-selling digital music player of all time — for several quarters it represented a sizable percentage of revenue. But 2007 also saw the debut of the iPhone and it wasn’t long before iPod sales began to slow. In 2014, Apple discontinued making and selling the iPod Classic. Apple Stores and other retailers still sell new versions of the iPod Shuffle, Nano and Touch. 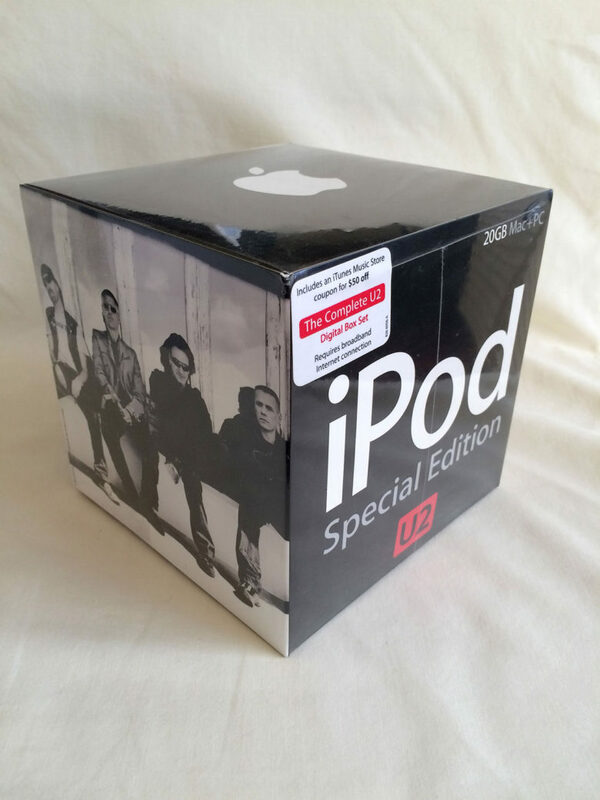 A 20GB U2 Special Edition iPod Classic. A similar model sold on eBay for $90,000 in 2014. As iPods disappear, Apple fans may want to turn to those junk drawers and boxes because those old devices could fetch a few bucks, especially if you had the foresight to buy one and leave it sealed in the box. Values for iPods, especially first generation classics can range on eBay from a couple of hundred dollars for one used and in excellent condition, to several thousand dollars for iPods that remain factory sealed. In a post last week, Cult of Mac listed a number of unboxed iPods, including a first generation 5G classics for $14,900 for sale on eBay. 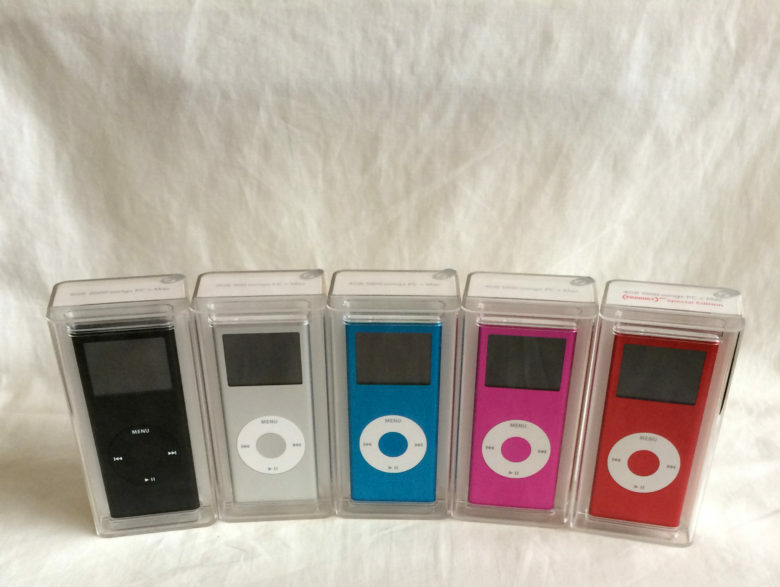 One seller offered the first three iPod models, 5GB, 10GB and 20GB, unboxed for $50,000. In 2014, a 20GB U2 Special Edition iPod Classic sold for $90,000 on eBay. Wellings has one similar to that one, but has never been offered more than a few thousand pounds for an iPod in his collection. So the most important words to collectors are these: buyer beware. Brian Burke, the president and owner of SellYourMac.com, said there is no official Blue Book guide that determines value on vintage technology. Burke suggests using the website Terapeak to view past sales of items on eBay to get a sense for the value of items. None of the expert Apple collectors and technology museums contacted by Cult of Mac have an estimate on the number of iPod-specific collectors, but a number of those featured in the last couple of weeks on our website are keen on collecting first-of-a-kind iPod models and rare prototypes. Ivan Chernov, an iOS developer who lives in Germany, collects only special edition iPods, which were produced in limited numbers with the name of a certain celebrity or band, such as U2, No Doubt, Madonna and Tony Hawk. These iPods are marked with either an engraved autograph or logo. There was also a Harry Potter special edition iPod issued in 2005 and 2006 on which was the official seal of Hogwarts. There was also an SE iPod that came loaded with Beatles music. 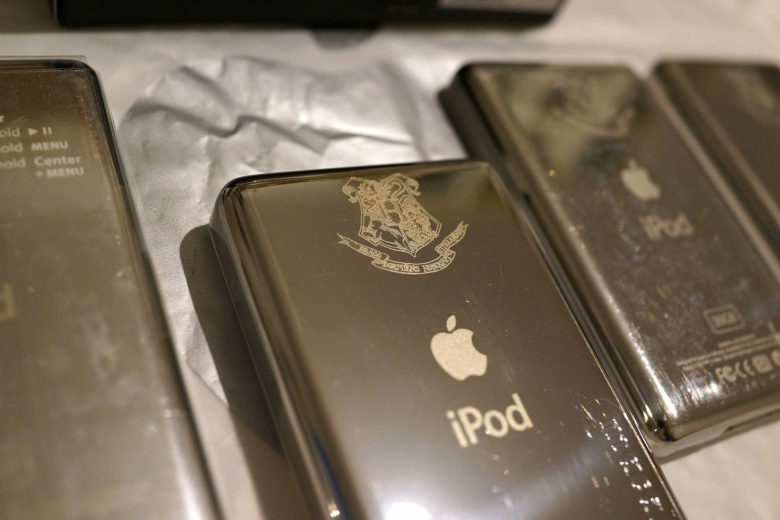 The Harry Potter iPod includes audio books and an engraved Hogwarts crest. By the way, if you or someone you know is in possession of the Beck SE iPod, Chernov is in need of it to make his collection more complete. Did you have a love affair with your iPod? How cool was your playlist and what music did you discover? Share your iPod story in the comments below.